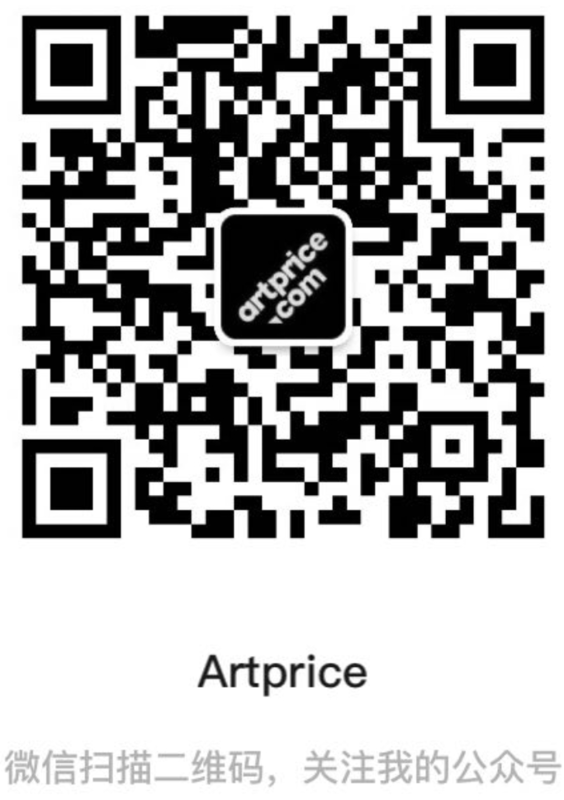 Access Artprice’s wealth of information! Search among the 12,127,500 artworks listed by 6,300 auction houses since 1962, for over 709,388 artists to determine the value of your artworks yourself, or submit them for an expert evaluation by our Art Market specialists. You can also search the artworks due to be sold at auction everywhere around the globe.